Hope you all had a wonderful Thanksgiving with family and friends! Did any of you venture out and do Black Friday shopping? If so, I hope you found great deals and not many crazy people! Did you all know that Saturday, November 29th is Small Business Saturday? To support entrepreneurs and small online shops I wanted to highlight a few that you can shop and support. Freeborboleta Designs offers modern art prints, pre-made blog templates and more. These two prints and the mug are my favorite things on her shop! always love supporting fellow military wives. She is offering 25% off until midnight Monday with code "cyberfriday". 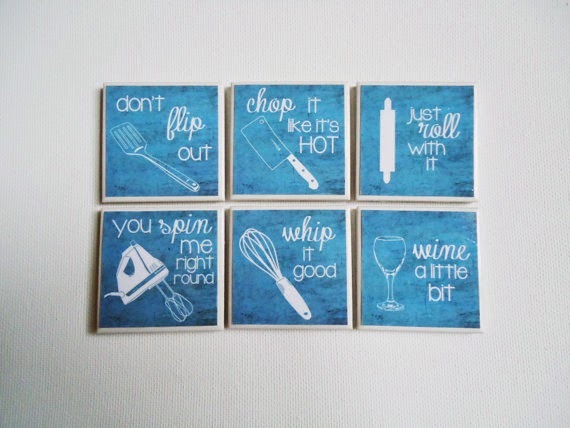 TwoCatsDecorations creates tile magnets, custom photo magnets and photo collages on canvases! These would make great gifts for parents, grandparents, or a great addition to your own home. I love this set of magnets she has available! Check her out on Facebook to! For Saturday, she is offering 20% off everything in her shop with coupon code "SMALLBIZSAT" On Monday with coupon code "CYBERMONDAY" you can get 10% off. Chelsy and I have never met in person but both struggle with infertility. I know if we ever met in person we would get along great! 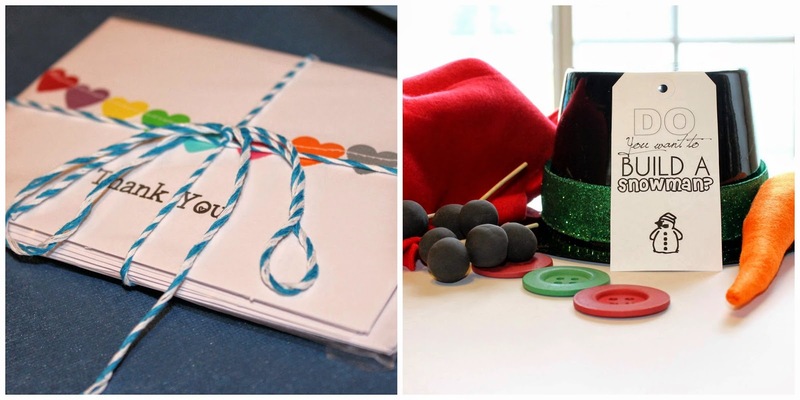 She is offering handwritten, personalized letters from Santa that will be mailed to kids! Check out her Facebook page for details. Lyndi is a friend from college. 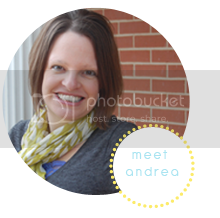 She sells stationary and baby blankets. Her stationary would make great stocking stuffers! She is offering 10% off when you spend $15 - good through 12/1/14. Just enter coupon code "THANKS" at checkout. This is your first and last stop for that unusual, unique and personalized gift for any occasion or anyone on your list. Living Memories Ft Worth is offering 10% off on all orders now through Dec 6th. Drop by and see all the personalized sign that she can do for you or that special someone you need a gift for. 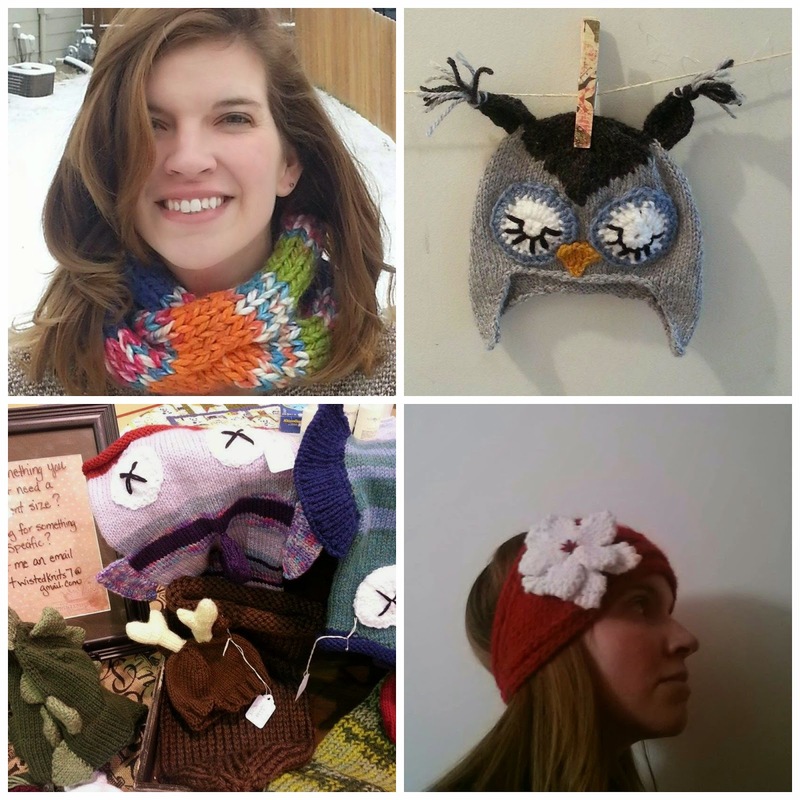 Angela, another friend and former roommate from college, has some wonderful knitted items. She is offering free shipping now through January. She is already booked up with orders for Christmas, but go ahead and get in on the free shipping offer and place your order soon! Check out her Facebook page for more pictures and details on ordering. 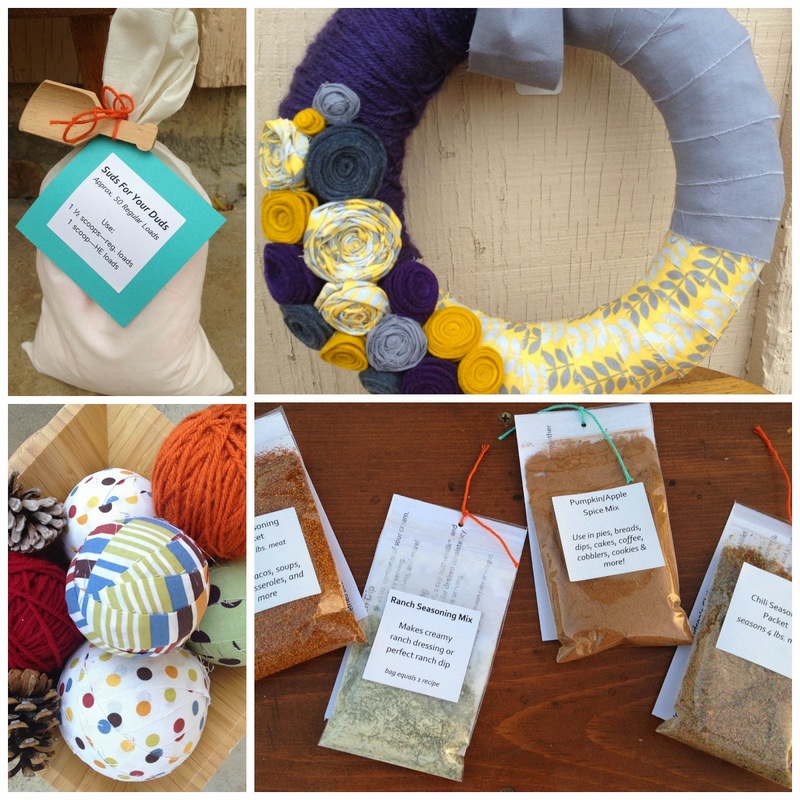 I sell one of a kind wreaths, handmade laundry soap, yarn/rag ball decorative sets, and homemade spices. I'm offering 20% off all orders $20 or more this weekend for Small Business Saturday. Just enter coupon code "shopsmall" at checkout! Take the time to check out these online shops and support small business. If you are out shopping on Saturday, make sure to support your locally owned restaurants and shops! Do you have a favorite online shop? I would love to know what your favorite one is. Share in the comments if you have an online shop or have one that you love! Also, make sure you enter my giveaway going on right now for 1 free set of my spices. Giveaway ends on Monday.